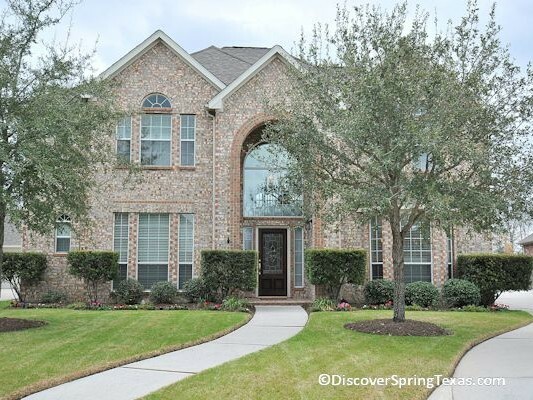 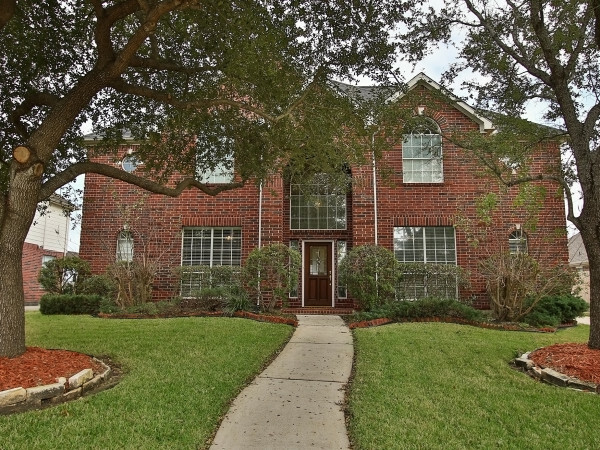 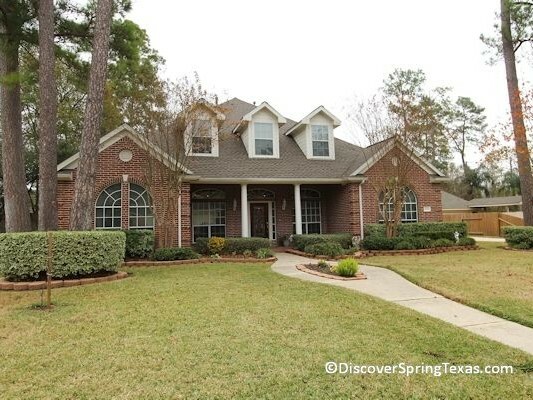 Over 270 families, call the wooded, pine, and hardwood tree filled neighborhood of Cypresswood Glen “Home”. 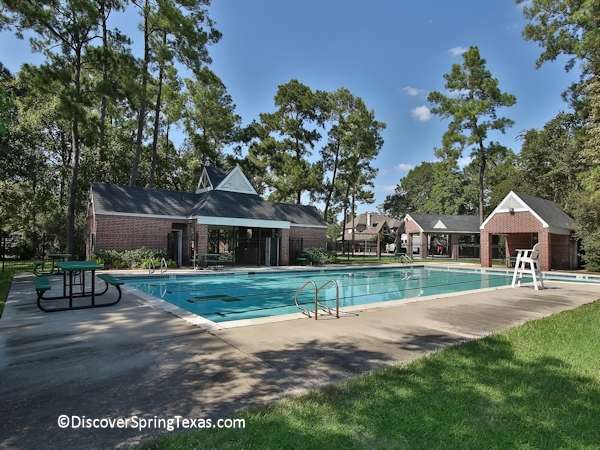 Grocery stores, fast food restaurants, home improvement stores, day care, Walmart, Super Target, Fitness Centers, and Starbucks are a short car ride away providing residents with a lifestyle of convenience. 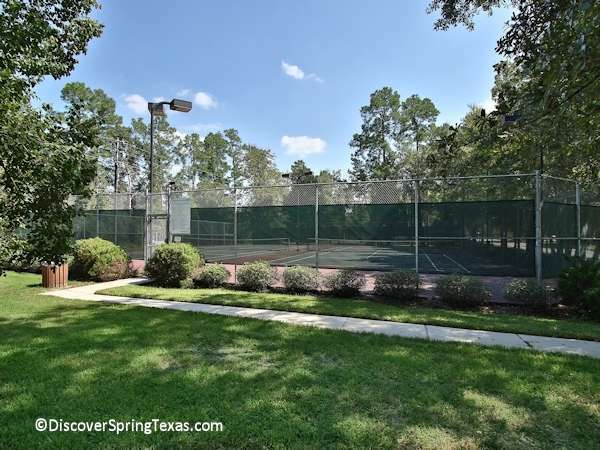 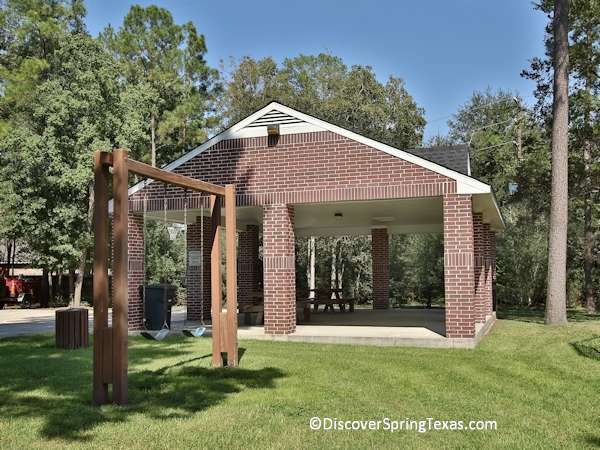 On approximately 3 acres of land are Cypresswood Glen’s amenities of a basketball court, swimming pool, tennis courts, playground area, picnic tables, pavilion, and a Little Free Library. 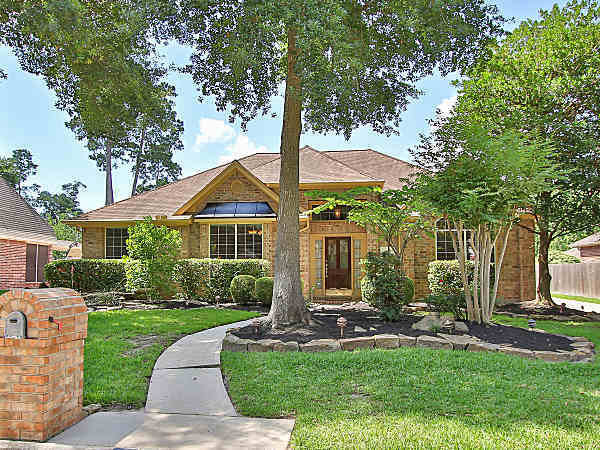 The HOA publishes a FREE monthly newsletter titled The Gazette to inform the residents of subdivision news. 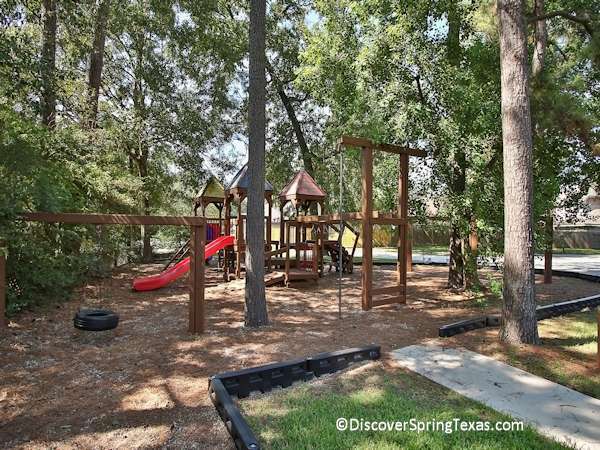 Organized neighborhood activities include Yard of the month contests, Holiday lighting contests, Breakfast in the park with Santa, annual garage sale, monthly Bunco, Ladies Night Out, and Seniors Social Group gatherings. 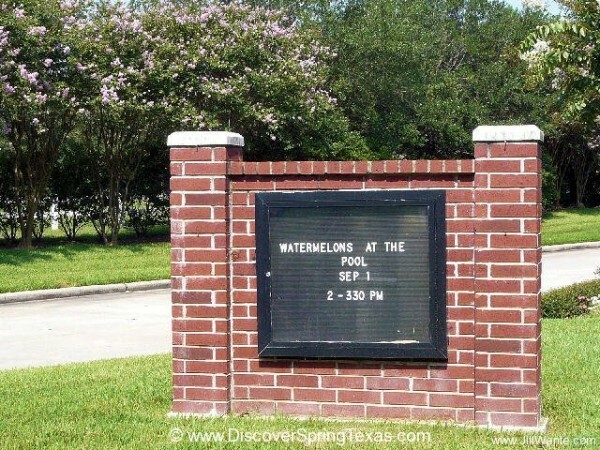 The annual HOA fee is $650. 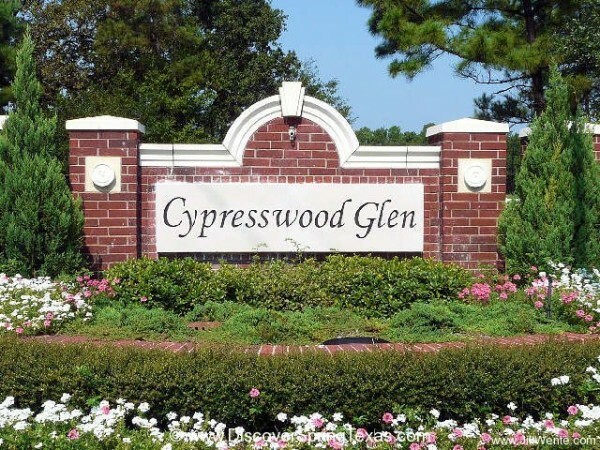 Cypresswood Glen’s homes range in price from the $219,000 to the $350s, were built between 1993 and 2002, and range in size from 2,000 to 4,000 square feet. 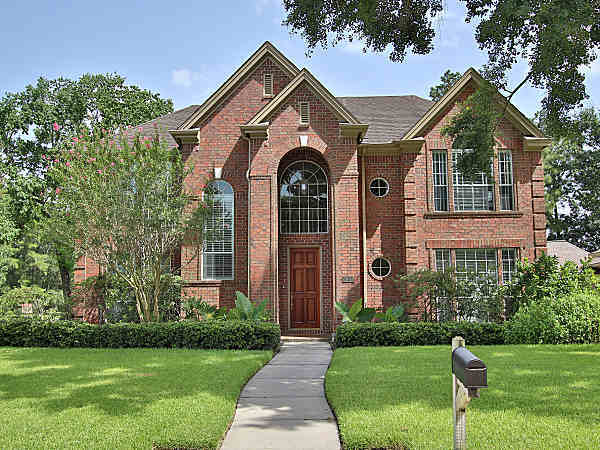 The builders included Michael Thomas (a custom builder), Trendmaker Homes, J Patrick Homes, and Emerald.